The highest quality GERMAN creatine in the world! Many companies sell creatine, but only a few sell pure German Creapure brand creatine. Believe it or not, Creapure is the only creatine, not made in China. 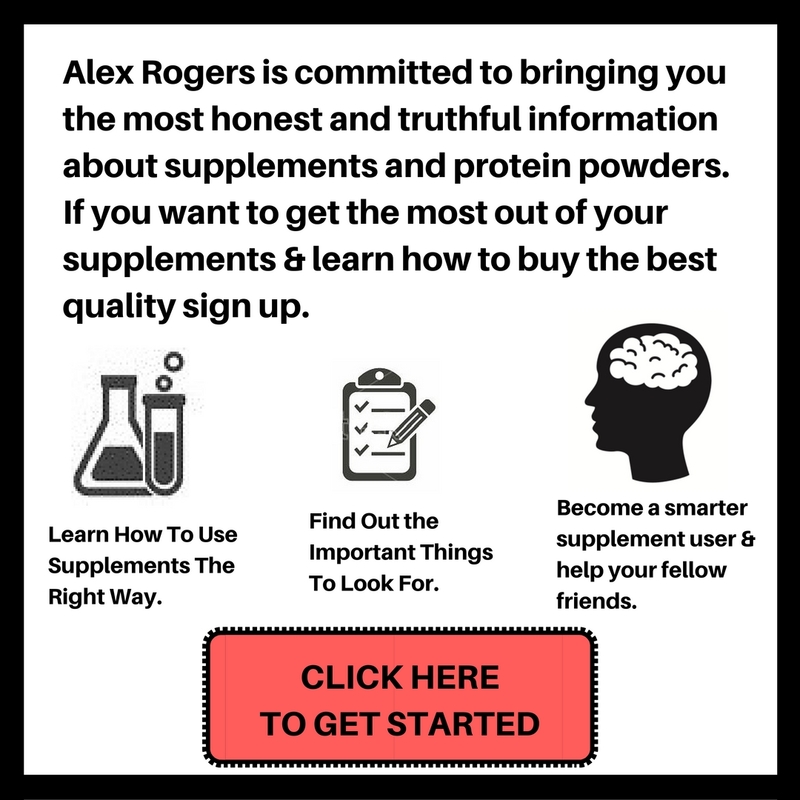 Personally, as a supplement expert, (I have been doing this for over 20 years), I can tell you that I would not use anything from China that I would put into my body. That is why I recommend and only use Creapure creatine. 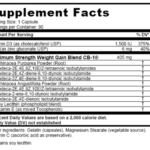 Try our Creatine Stack to super charge your creatine. Also, many companies sell Creapure brand creatine. But I must warn you, that most likely they are not really selling Creapure brand creatine and are only “telling” you they are. 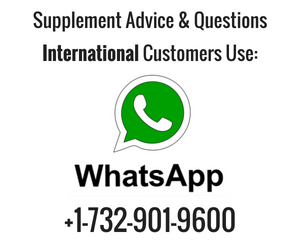 It is very important that the creatine that you use comes from a supplement company that has an FDA registration number. 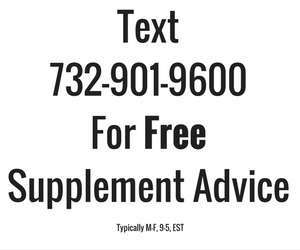 By law, all supplement companies must have an FDA registration number. It is like owning a car, and the federal law states that all cars MUST be insured. Well, all supplement companies must have an FDA registration number. If not they are operating illegally. Here at Proteinfactory.com, we have an FDA registration number. This ensures that we test all of our supplements for strength, purity, and identity. Many companies do not do any testing at all and only provide you with a C of A from the manufacturer. 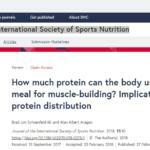 Again, here at Proteinfactory.com, we can provide you with the 3rd party lab analysis. In conclusion, do not always look for the cheapest creatine because you can be sure you’re getting a cheap product. 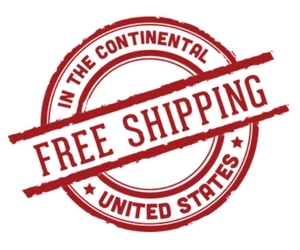 Make sure the company that you buy from has an FDA registration number. Creapure can be used in either a beverage such as Gatorade or Grape juice, or simply water. You must make sure the Creapure is diluted well thus you should always take Creapure with a lot of liquid. Creapure dissolves very quickly, you can simply add it to your beverage and drink immediately. Caffeine will have a negative effect on creatine, it will actually reduce the effectiveness, therefore you should avoid caffeine when using creatine. Creapure and caffeine and rapidly digesting products that are metabolized by the body quickly. Therefore many of these pre workouts contains caffeine. This is a very bad idea and will negate the effects of creatine. When you can try to use some carbohydrates with creatine. The blend of protein like Peptopro and carbohydrates will make the creatine work better. This is most likely due to the insulin spike associated with carbs and Peptopro. You’ll have more creatine in the muscle when you do this. Most people take their creatine post workout with carbs and protein, which is fine. However, when you take creatine does not matter. Feel free to use it whenever you want. 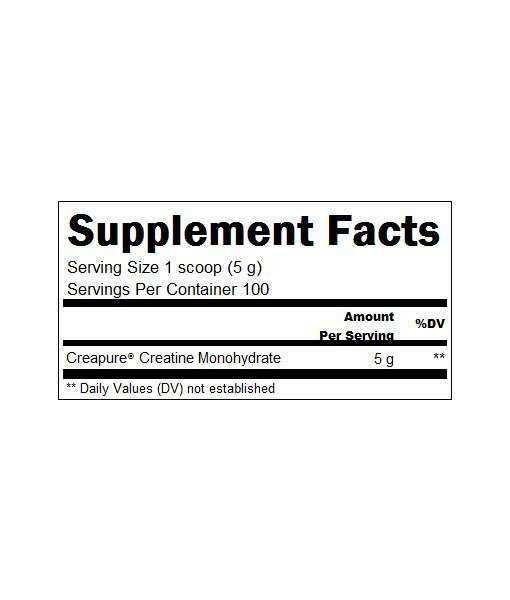 Besides regular creatine monohydrate, many supplement companies have released other forms of creatine hoping that they “work” better. They claim better solubility and better absorption. These have been researched much less than Creapure, and in many places theses forms of creatine are not even approved dietary supplements. They are usually more money and less effective. Do not be fooled by the marketing hype. 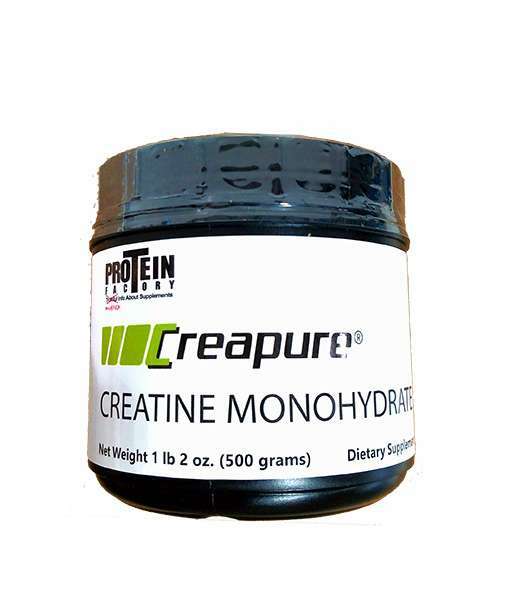 There is few research evidence to support the idea that these new and improved forms of creatine are more effective than Creapure in any way.These different forms of creatine are not better than creatine monohydrate, in fact, because the core creatine molecule is scientifically changed so that it performs in different, and sometimes unknown, ways which could be dangerous. Take for example, is creatine ethyl ester (CEE), in which the creatine molecule is held by covalent chemical bonds, as opposed to the ionic bonds that characterize soluble creatine salts. 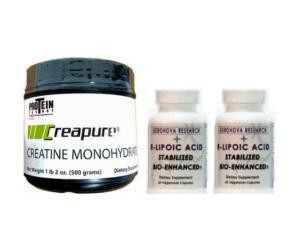 Whereas creatine monohydrate is known to be absorbed efficiently by the body, there is good scientific evidence that in the stomach and intestines CEE quickly degrades to useless creatinine.